Spring is a beautiful time on Whidbey Island and I've decided to open my studio and share my expertise with you! 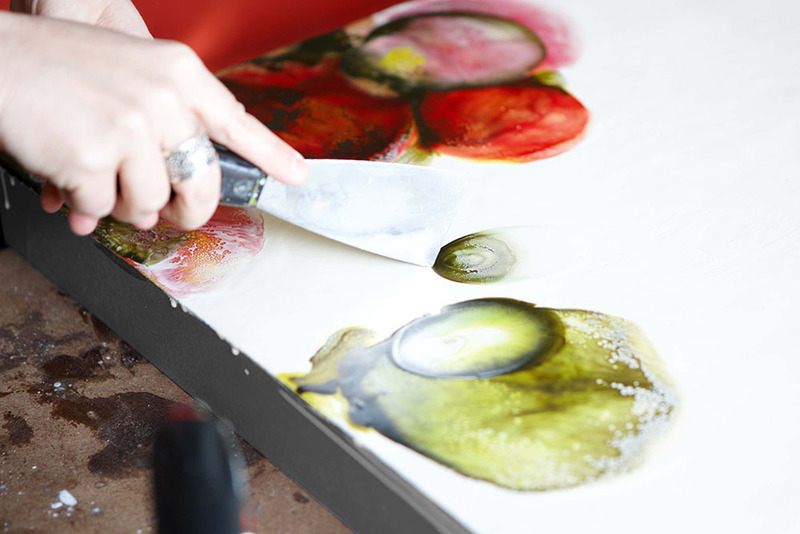 As a full-time Encaustic artist for 13 years, I see the immense benefits found in finding your inner voice through creating art. I especially feel this to be true through the magic of Encaustic painting. So, hop on a ferry and spend the day or weekend with me creating work that I'm confident you'll be excited to share with the world. These are beginner classes, so absolutely no knowledge required, just a willingness to allow yourself the liberty to play with the wax and free yourself from any preconceived ideas of what making art might entail. These are small classes of 4-6 students in order for you to get the most out of your time here in my studio. (Adults only at this time) All supplies provided. *check or credit accepted. I will update here when the class is full. Email me at studio@lesliestoner.com to reserve a spot. 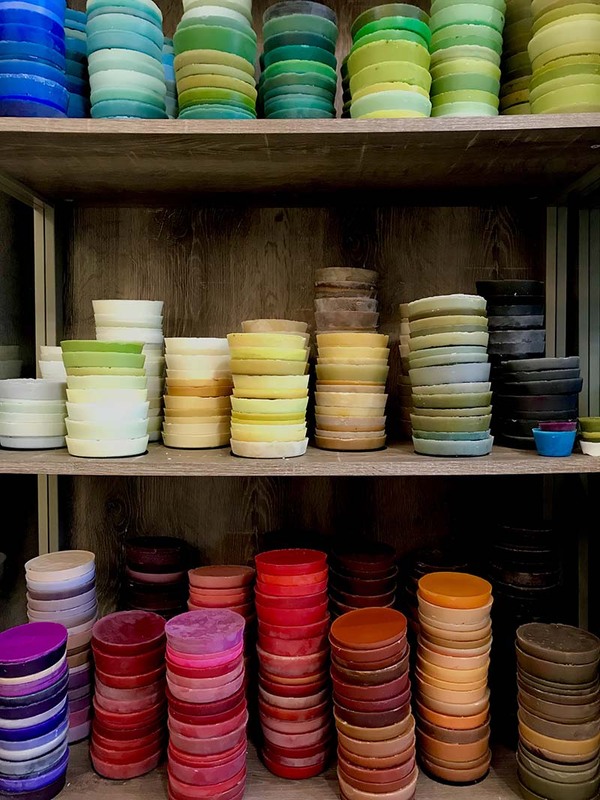 The ins and outs of setting up a working encaustic studio. Knowledge on where to buy wax, (colored and clear) and all supplies to get started, affordably. 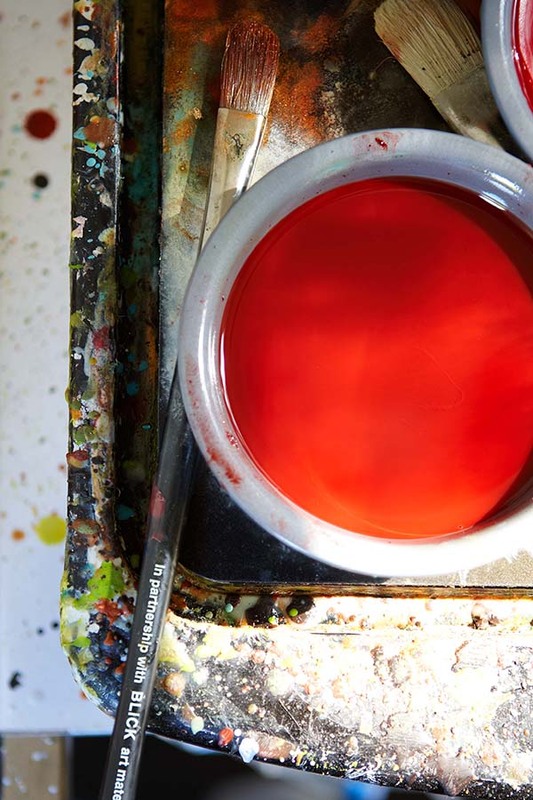 How to make your own encaustic paints from scratch. 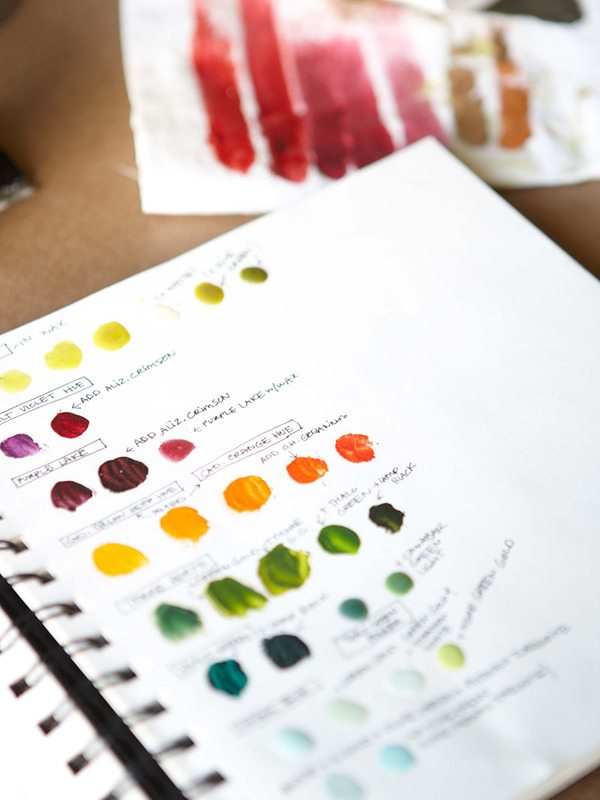 Experience working with a variety of torches, encaustic stylus, encaustic iron and a heat gun. How to apply wax using various techniques in order to achieve desired effects. How to engrave lines into the surface. Experience working with various tools to create texture and form. How to clean edges, buff, handle and hang your painting for display. 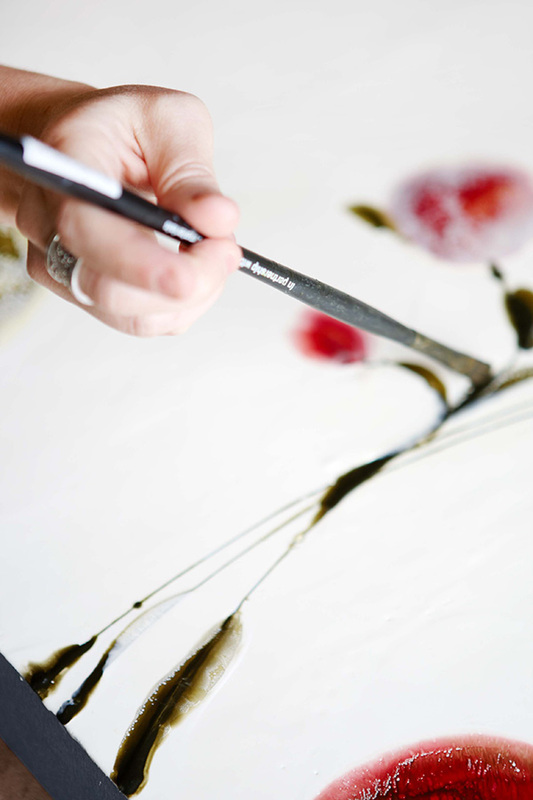 You will leave with a broad knowledge of encaustic painting approaches. 3-5 small paintings depending on your individual pace. *lite snacks, coffee, tea and cold beverages will be provided through out the day. Please bring a sack lunch for our mid day break. I look forward to working with you at the beginning of this exciting journey into encaustic painting! My goal is that you will leave with a confidence around this seductive art form and hunger for the desire to start making amazing pieces of art from the comfort of your own home.